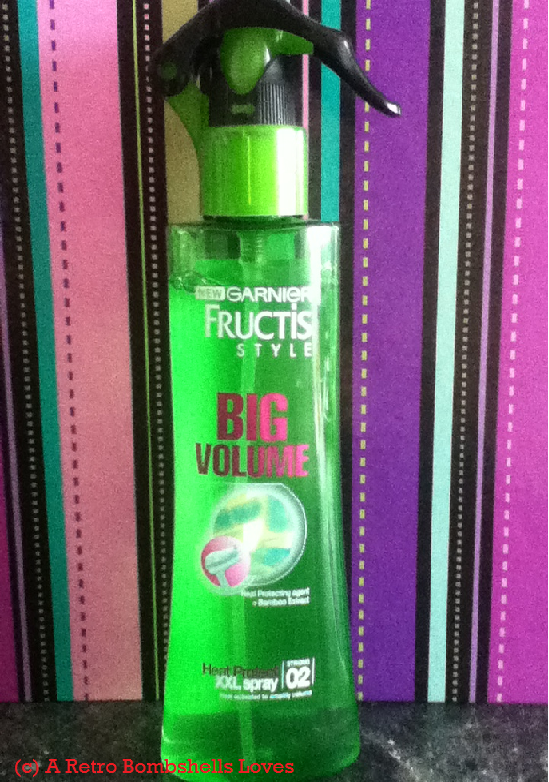 I am doing a first impressions review for you today of the New Garnier Fructis style big volume heat protect XXL spray. I haven't been blow drying my hair much after washing it, as I have been braiding it to get some waves in my hair but I had a hair trial for a shoot the next day so, i thought I'd be better off just blow drying it, so I used this after washing my hair the other night, you don't have to use masses either and I have to say I didn't think it would be that good as I have been loving the VO5 Amplifying blow dry spray and I get some lovely volume from that when I use it, but saying that I was pleasantly surprised by this product, I did end up with some lovely voluminous hair and shiny locks also this product contains Bamboo Extract so I had lovely smelling hair too, it does say to blow dry whilst lifting from the root but I just dried it as I normally do with my head upside down and got some great results that way. 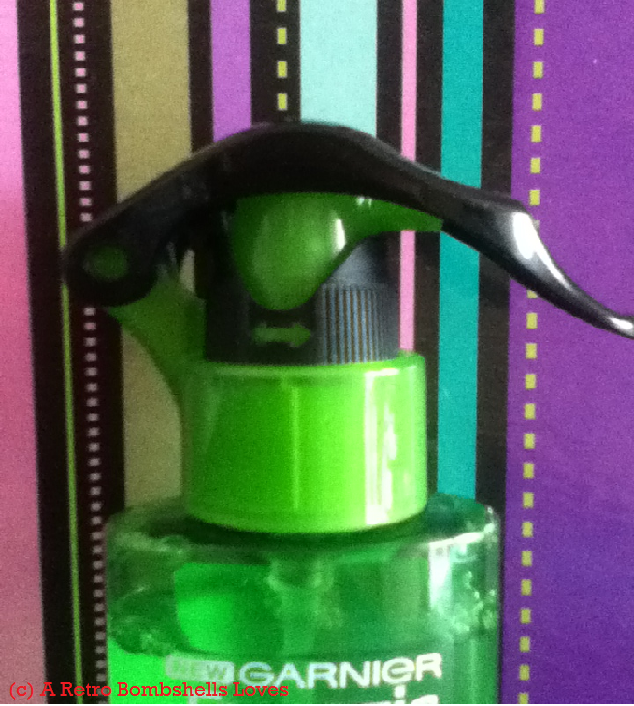 What I do love about this product is it has a safety lock at the top, that you have to turn to open which I think is a fab idea because a number of times I've picked something up and nearly sprayed myself is sad, also the bottle is transparent, which is great as you can see how much you have used. Have you tried this product yet, if so what are your thoughts on it?